All Colony 22 homes currently listed for sale in The Colony as of 04/21/2019 are shown below. You can change the search criteria at any time by pressing the 'Change Search' button below. "LOCATION! LOCATION! LOCATION! 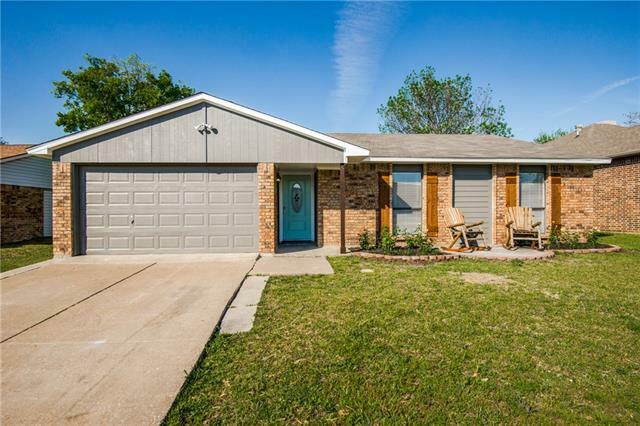 This beautiful 3 bedroom home in The Colony is right by Nebraska Furniture Mart, tons of shopping and restaurants and an easy commute to anywhere in DFW. This gem will impress you from the moment you walk in the door! It has been completely renovated from floor to ceiling. The wide open floor plan is perfect for a growing family and entertaining. The kitchen features brand new SS appliances, granite counter tops, subway tile backsplash and plenty of storage and "
"Meticulously and beautifully remodeled home in the heart of the Colony! NO HOA with a garage that was built roughly 1 year ago. no HOA! 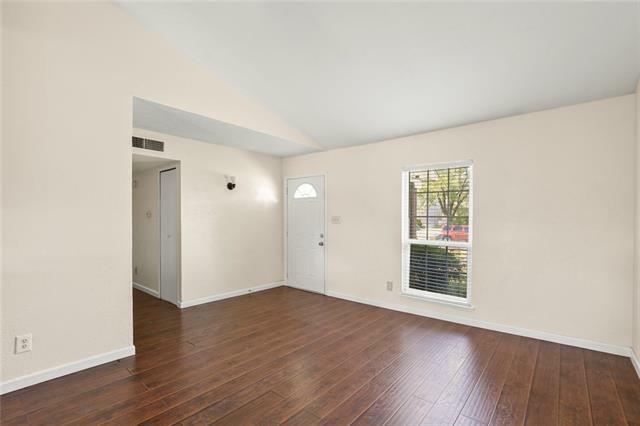 Interior features 4 full sized bedrooms with 2 full baths. Laminate hardwoods are throughout the home for easy maintenance. Galley kitchen opens to a large living and dining room area that is very open. Yard has storage and extended mature tree. This is an unbelievable home at an unbelievable price. Come see it today!"